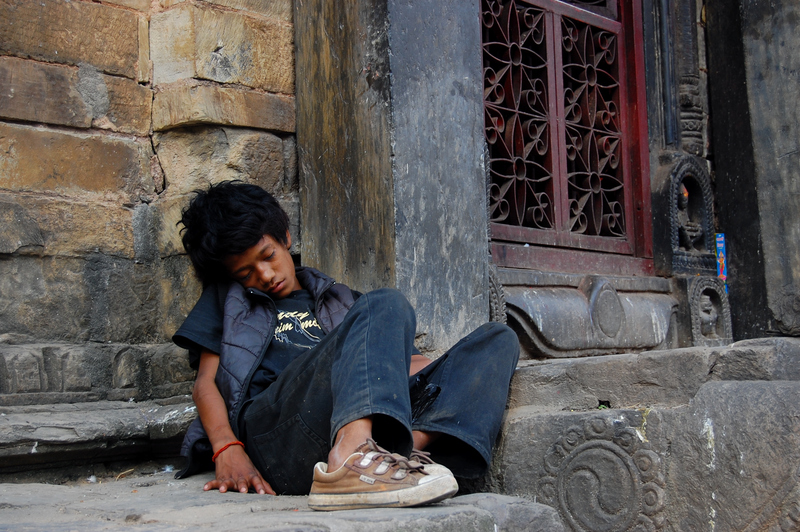 Nepali boy sleeping in Durbar Square in Kathmandu. of you wondering, I’ve been living in Pokhara, Nepal. 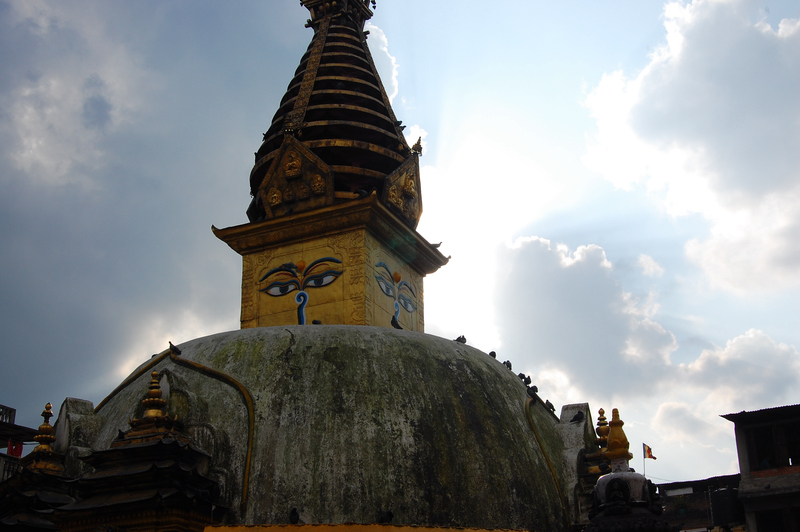 Nepal represents an eclectic mixture of ethnic, religious, and political tendencies. 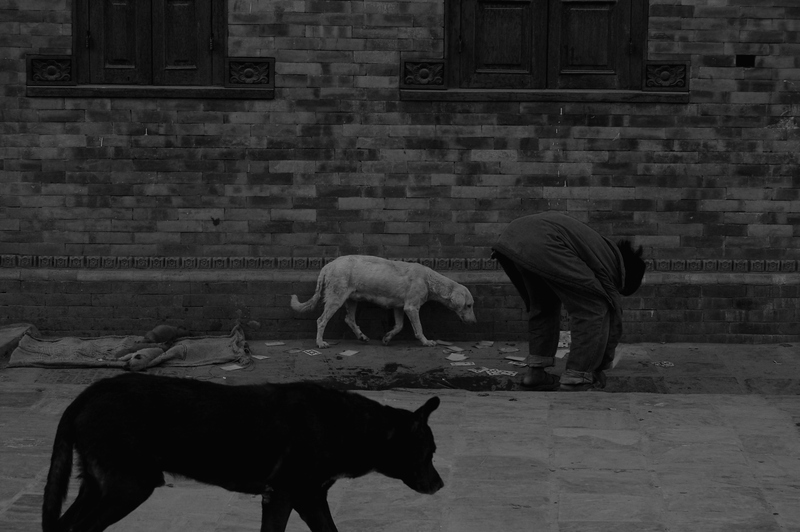 It’s landlocked by Tibet and India, both of which heavily influence Nepali culture. The country’s spiritual basis blends Hindu, Buddhist, animist and shamanic practices. And although Nepali people are renowned for their peaceful nature, a decade-long Maoist insurgency just ended in 2006. Even today, political disputes and confusion plague the nation but most locals in Pokhara ignore it. 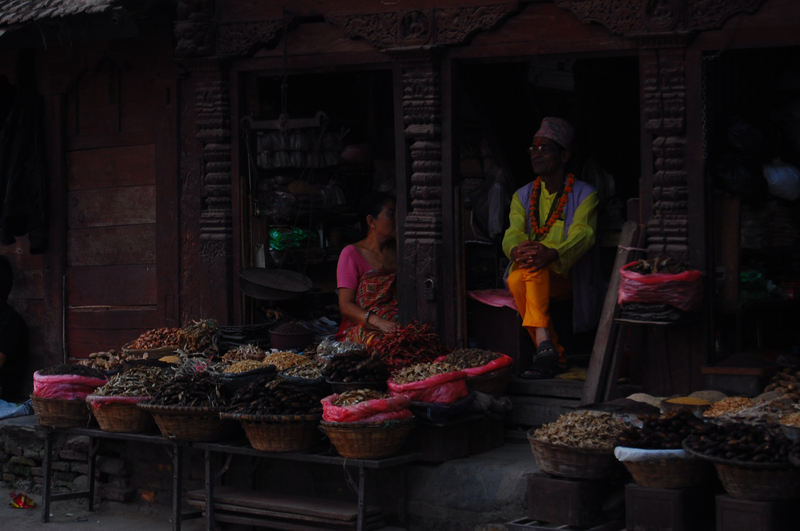 Nepali people are so genuine and outgoing that it’s hard to walk down the street without making a new friend. I’m constantly surprised by their hospitality considering how difficult life is for them. 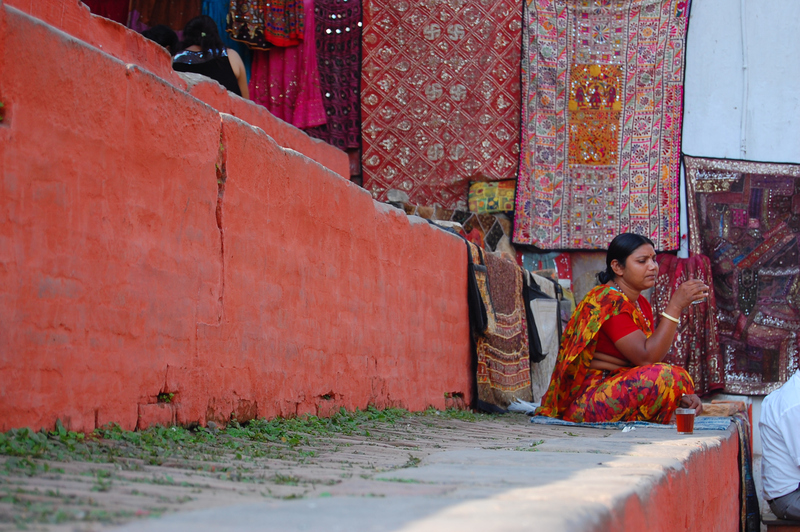 Nepal is the poorest country in South Asia with a GDP per capita of US$470. In 2008 the UN ranked Nepal 145th out of 153 countries on its Human Development Index. Government power cuts can last up to 10 hours a day which severely hinders growth. And the gender disparities are the worst I’ve seen – for example, the literacy rate is only 26% for females but 62% for males. 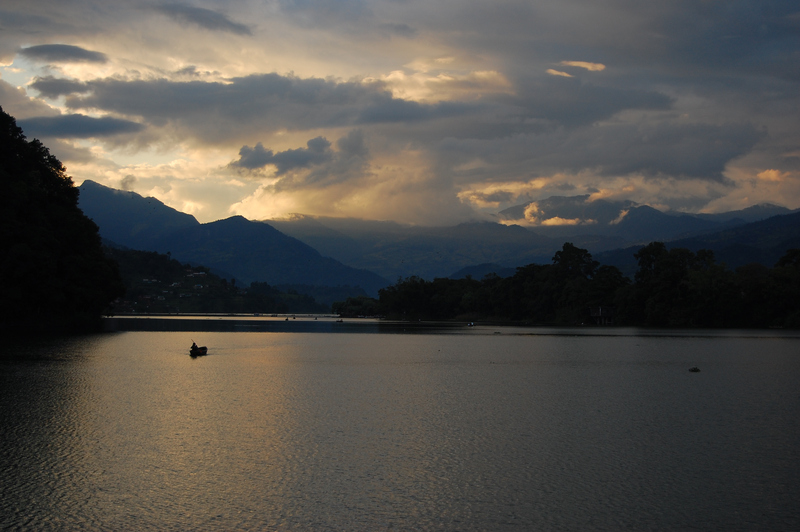 Sunset over Fewa Lake in Pokhara. After my chaotic travels in Indonesia and a short stint on bed rest in Bangkok, I realized I needed to start taking care of myself. I craved a routine, a regular sleep and eating schedule, and balance between time for myself and helping others. Pokhara turned out to be the ideal place. My mornings are all about me. I wake up and gawk at the Annapurna Mountains from my guesthouse roof. I spend a few hours doing yoga. Then, around noon I go to my favorite coffeehouse AM/PM to catch up with friends. Gyanu and Bisera from the Nepali Yoga Women Project. At the leisurely hour of 2pm, I head to the Nepali Yoga Women Project (An organization profile will be posted later so you can learn more about its purpose). I teach English to the 5 women in the program everyday. My lessons function like a cultural exchange. I explain things in English using a lot of hand motions and funny faces, and after an extensive guessing game the women tell me what the word is in Nepali. After an hour of laughing and sharing stories we begin my favorite part of the day…massage practice. 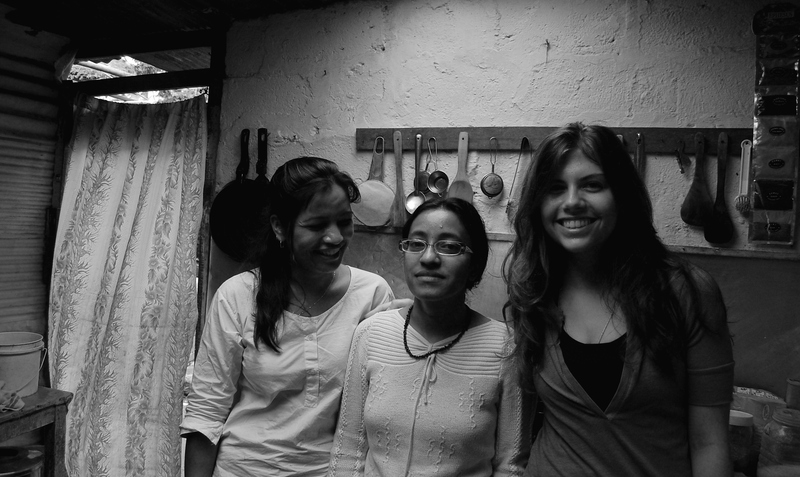 Telu, Sabina and me in the AM/PM kitchen. better way to get to know a culture than by spending several hours a day in a crowded, local kitchen? I hear all the news, gossip, and stories from the women. I’m constantly learning about the gender dynamics and struggles they face in Nepal – they’re horrific and you’ll be hearing about them soon! Nepal will be my last stop on this journey. My original plan included a 4-month volunteer experience at the Gashora Girls Academy in Rwanda. I’ve confidently decided to cancel that portion of my trip. A variety of personal, financial and safety reasons affected my decision. If I’ve learned anything during these last 5 months, it’s that plans are best executed with flexibility. Right now my instinct is telling me not to go to Rwanda and I’m listening to it. I’m confident I’ll make it to Rwanda eventually, just not in the near future. Most importantly, I’m really happy with this decision. I’ll be back in the States in 2 weeks and start figuring out what the next adventure is in my life. This means I’ll only be writing a few more posts and my blog will be finished by Thanksgiving. Keep reading until then, and as always, thank you for the support! Whatevever you do, pay no attention at all to the shaman (er, old man) you pass on the corner every day. It only appears that he is casting a spell on you to “come back to the U.S. immediately.” Many young women in your situation make the same mistake. Completely understandable given the circumstances…completely understandable. A hot, tasty cheeseburger will fix everything! I’m definitely hiding my passport when I come home so you can’t destroy it. How else can I plan my next adventure?! I’m thinking a solo road trip through Africa! What do you think?! And cheeseburger, gag me. Molinas salsa pleaseeeee.